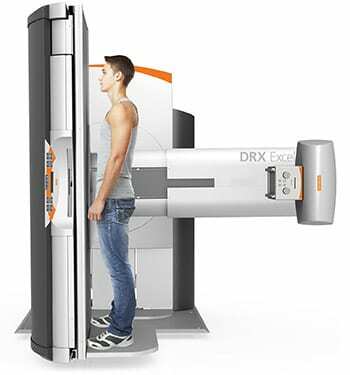 Ray-Tek Services, Inc. is a New England based company, providing high quality services and products in the Radiology marketplace. 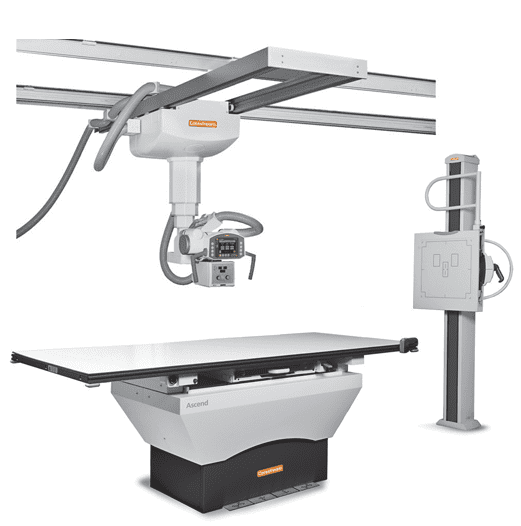 We offer new and pre-owned, digital or analog x-ray equipment, and accessories. 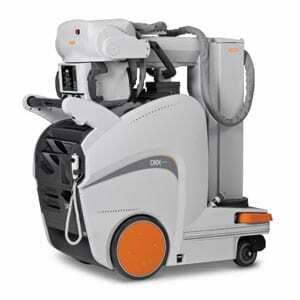 We provide service on many different makes and models of x-ray equipment, and related products. Our dedicated staff of trained professionals are ready to help you with all of your imaging needs. Ray-Tek Services, Inc. has been in business since 1994, serving the Radiology community. We are a company that was built on a foundation of hard work, honesty, and integrity. We are extremely proud of the way we do business. We do not offer any gimmicks or false impressions. We are committed to providing you with reliable products, and worry-free services in the following markets.